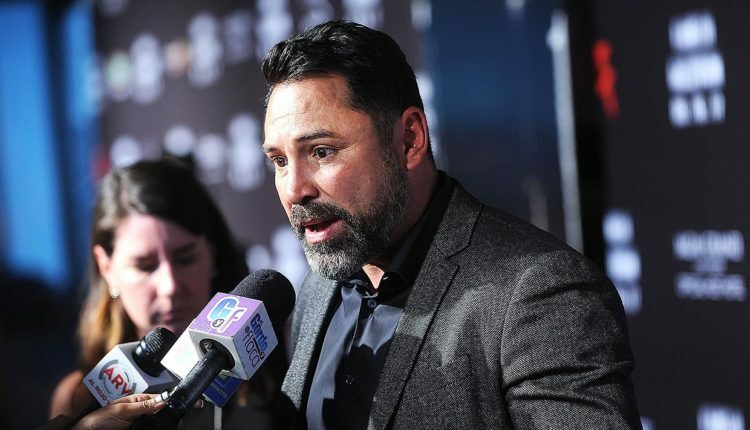 The first Golden Boy promoted MMA event is closer to being a reality, as Oscar De La Hoya’s company has applied to run an event later this year. 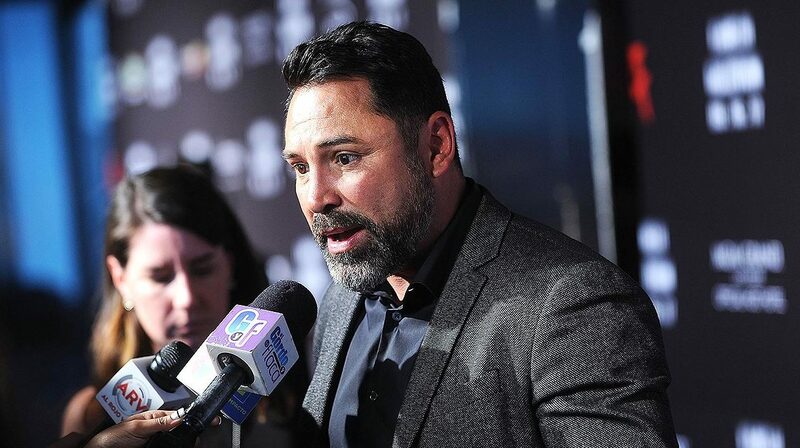 De La Hoya and his team have filed an application in July to the California State Athletic Commission for an event on November 24th at the Forum in Inglewood California, per a report from MMA Fighting. According to CSAC executive officer Andy Foster, the main event for the likely approved event, is the Chuck Liddell and Tito Ortiz legacy fight, and will be a Ring TV pay per View event. The third fight between Ortiz and Liddell, would be the first fight for Liddell since a 2008 knockout loss, and the first for Ortiz since at Bellator 170 in 2017.